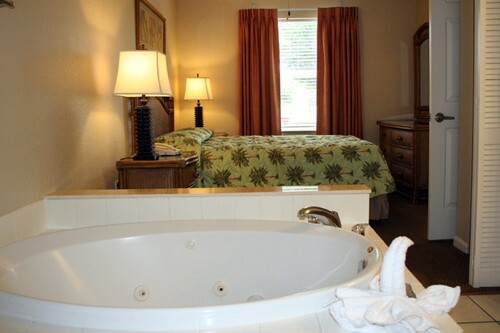 2 booked this hotel in the past 24 hours.///28 viewed this promo in the past 48 hours. 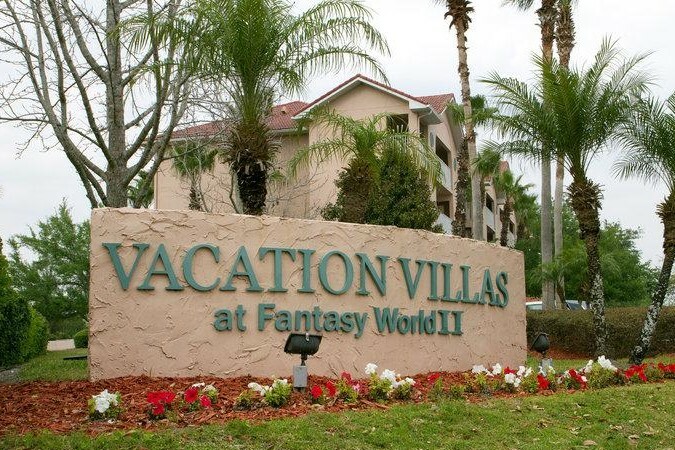 Vacation Villas at Fantasy World 2 is spread out over more than 5 acres of land. 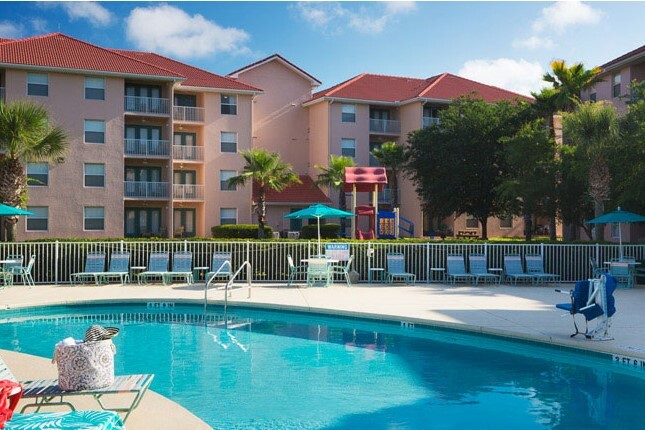 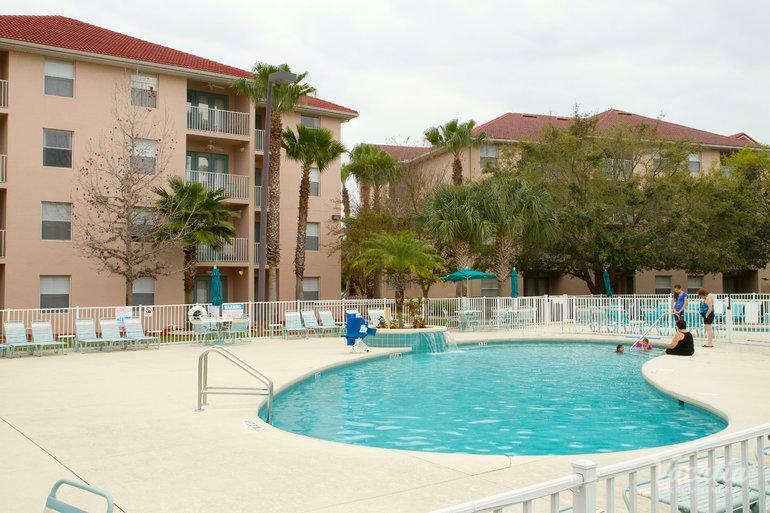 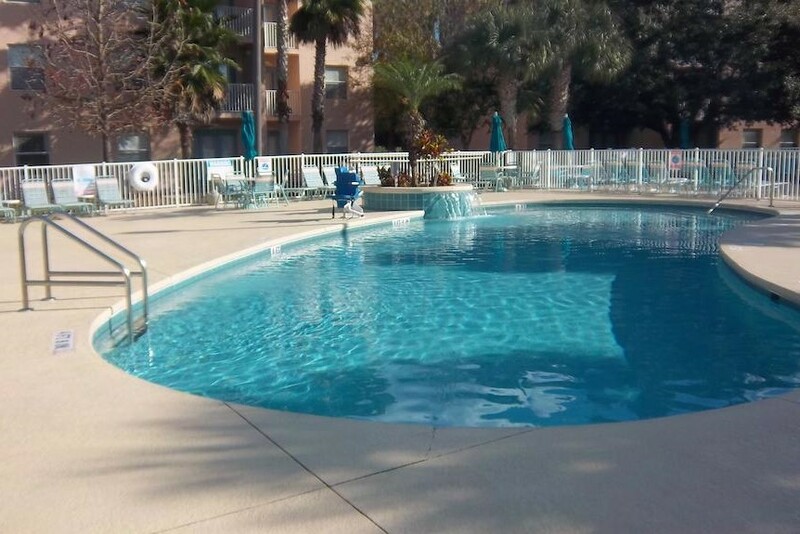 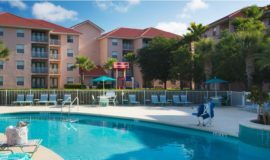 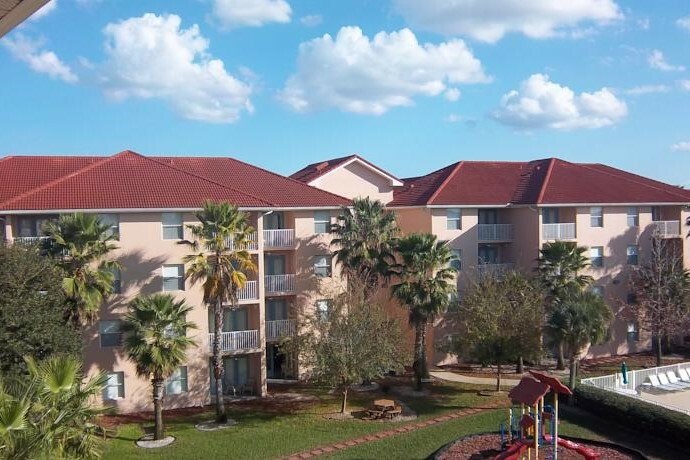 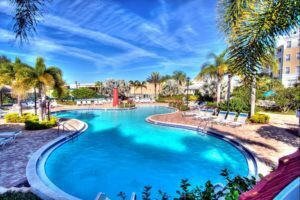 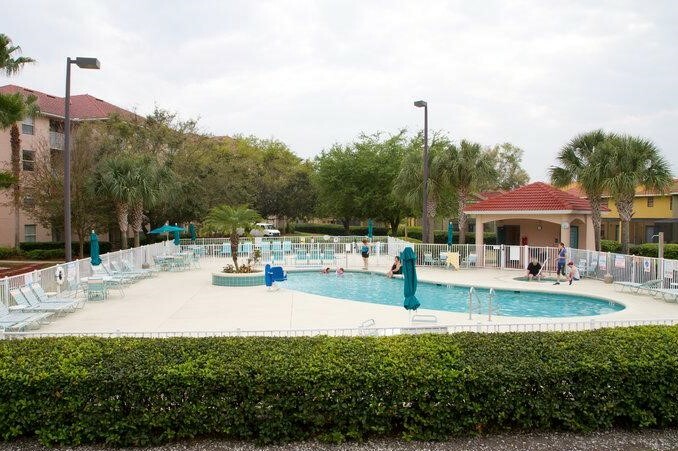 It is only about 3 miles from Disney World and is also conveniently located near all the other major attractions in Orlando, the brand-new Orlando Eye, Universal Studios, and SeaWorld, just to name a few. 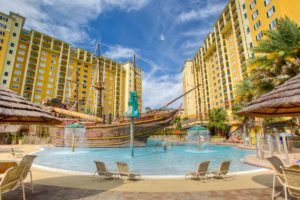 If you decide that you want to visit one of Florida’s beautiful beaches, you could head East or West and have your toes in the sand in just over an hour! 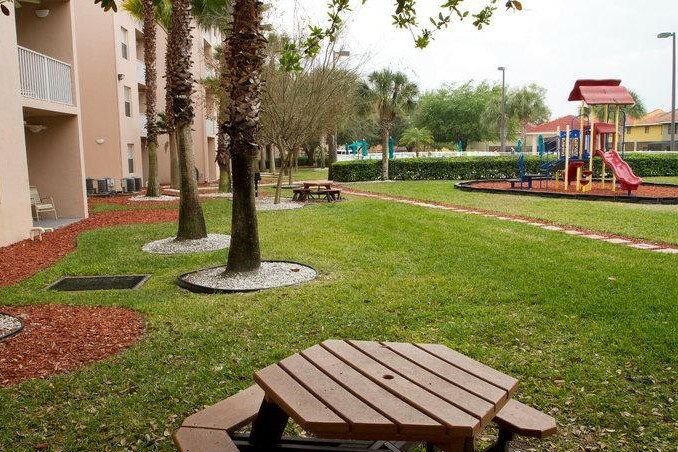 There are lots of nearby restaurants and attractions within walking distance, too. 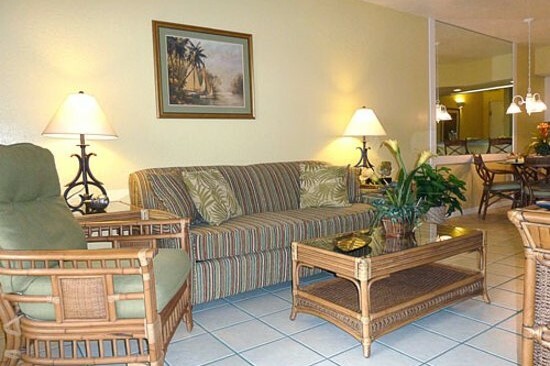 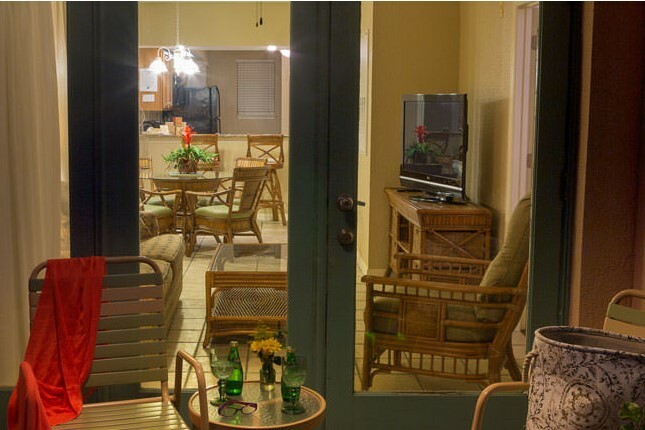 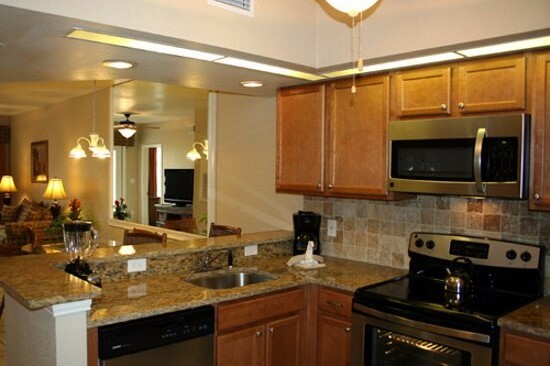 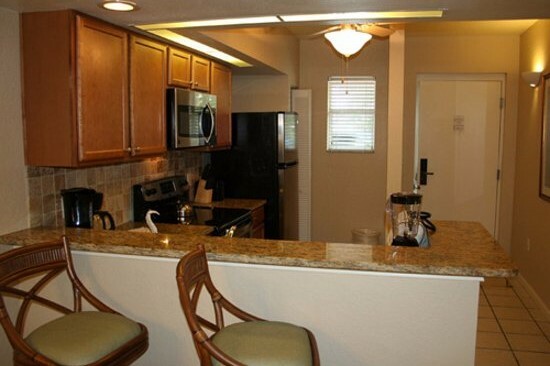 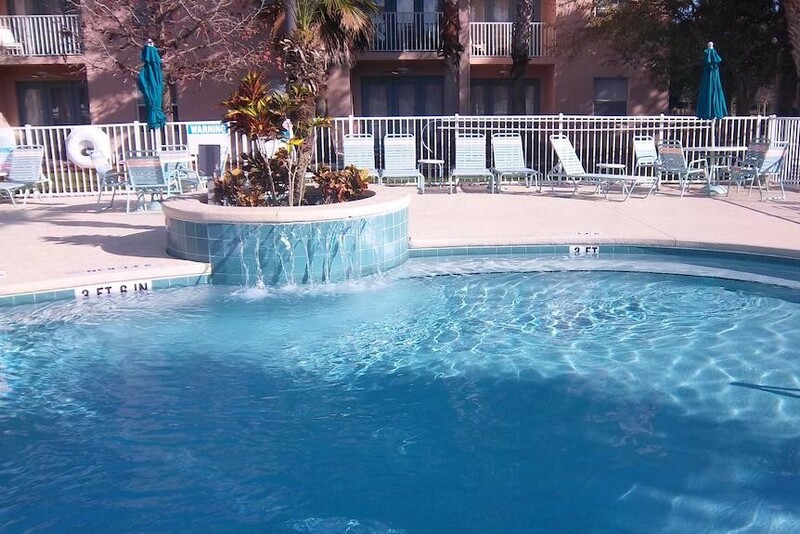 In addition, each unit offers a fully equipped kitchen, whirlpool tub in the Master Bedroom and patio or balcony. 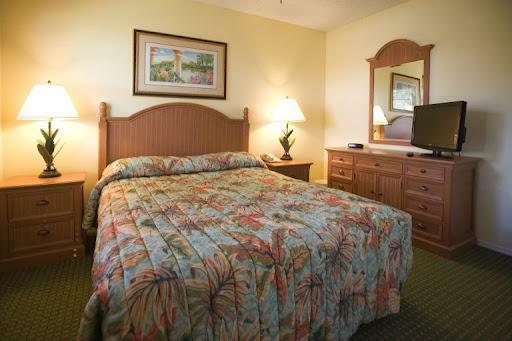 Free reschedules with 7 or more days notice prior to check-in date. 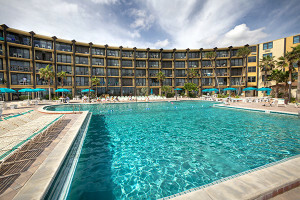 Free Date Cancellation 7 or more days prior to check-in.